WinUtilities Pro is a multi-functional system performance and optimization suite for Microsoft Windows. This collection of tools lets you supercharge your PC’s performance, enhance its security, tweak and optimize its settings. Also it lets customize and personalize your screens. 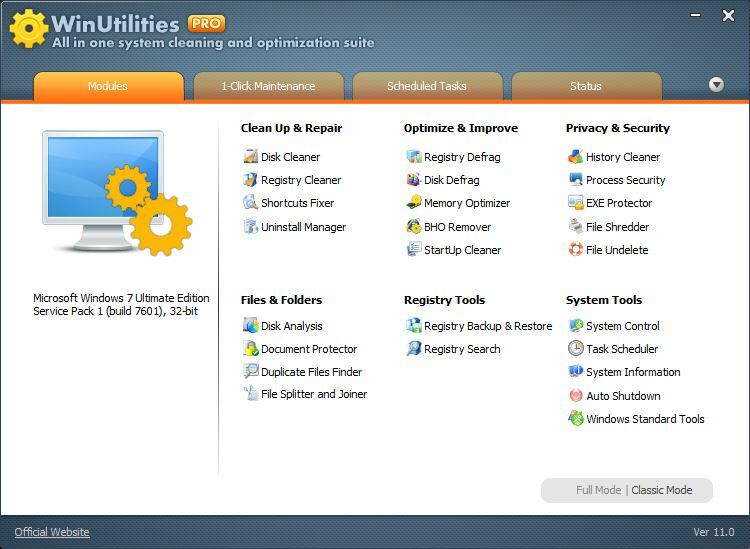 WinUtilities Pro provides automated and all-in-one PC care service. That includes Process Security, Registry Fix, Privacy Protection, Performance Tune-up, and System Cleaning capabilities. File Splitter. Splits any type of file into smaller pieces and rejoin them to the original file. Registry Search. Searchs the Windows Registry by a specific wildcard. Then you can delete or export them. Auto Shutdown. Schedules your computer for log off, stand by, hibernate, or shutdown at a specific time. 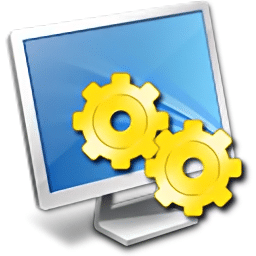 WinUtilities supports: Windows XP, Vista, Windows 7, 8, 8.1, 10 (32-bit, 64-bit). Click the red "buy now" button to get the free lifetime license for this software giveaway. I wonder why this is without a digital signature? Is it fake? NB! Old keys no longer work. Now they have a new activation system. The old real keys can be exchanged for new ones.